What are the advantages of FHA Mortgage loan? The easiest type of mortgage loan. Requires low down payment of 3.5% of the total mortgage. People having low or bad credits, those who have become bankrupt can also be eligible for this loan. Those who cannot make the traditional down payment of 20% and those who cannot get approval of private mortgage insurance can opt for this kind of a loan. This kind of a loan is assumable. 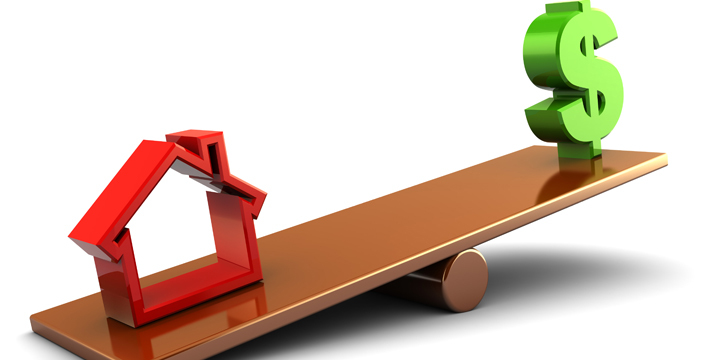 If you want to sell your house, the buyer can assume the loan and repay. Must have steady employment history. Should have valid social security number. Should definitely make a down payment of 3.5%. Can take money as a gift from any family member. Should be a primary resident. Should get the property appraised by a FHA approved appraiser. If you are interested in our mortgage loans Call Us @ 281-940-1644. and we offer you the best possible loan solutions for your home.